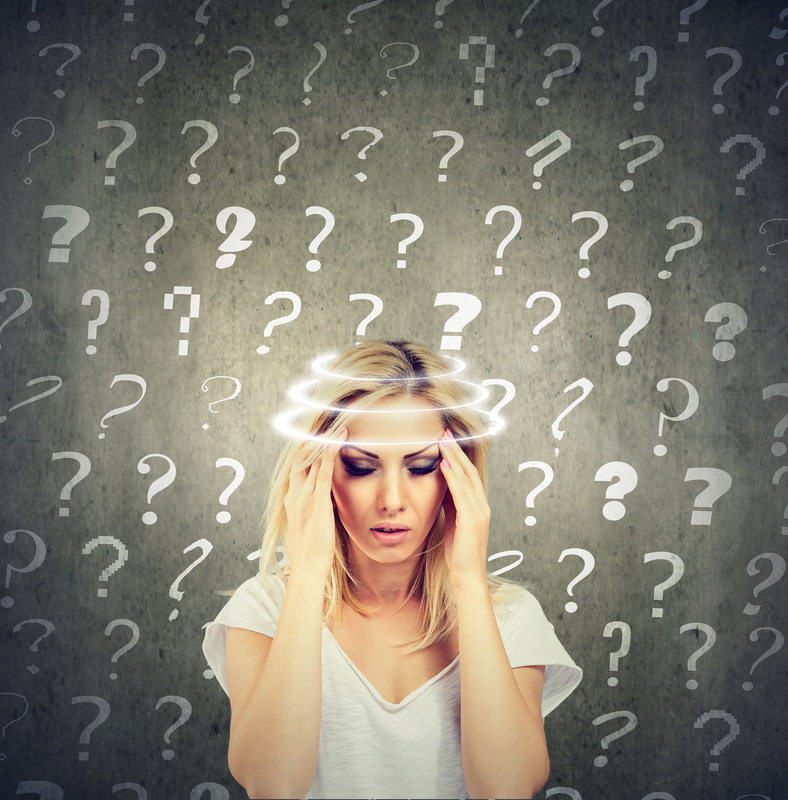 How Does Hearing Issues Cause Dizziness? We do not hear with our ears, we hear with our brain therefore causing cognitive overload if you are straining to communicate. This cognitive overload often causes the feeling of dizziness and can cause you to be off balance. This often results in more serious injuries and greatly effects day to day activites. As you put off treating your hearing loss the strain on your brain can lead to cognitive overload. Additionally, this negative impact on your brain leads to other health issues that impact your life. With even just mild hearing loss, the risk of falling is three times more likely in comparison to people with no hearing loss. 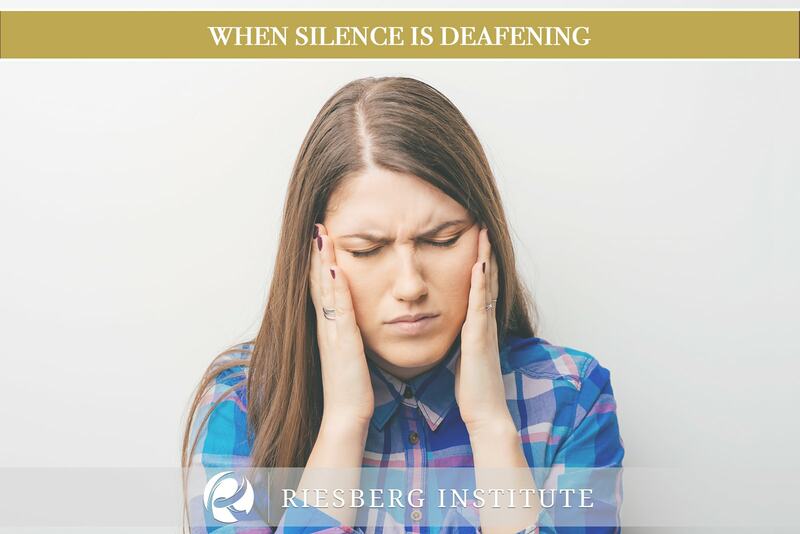 When a person has to concentrate so fully on trying to hear, the concentration efforts may take cognitive resources away from what is needed for balance. This adds to the statistic of adults with hearing loss having more hospitalizations due to the dangers of this impairment. 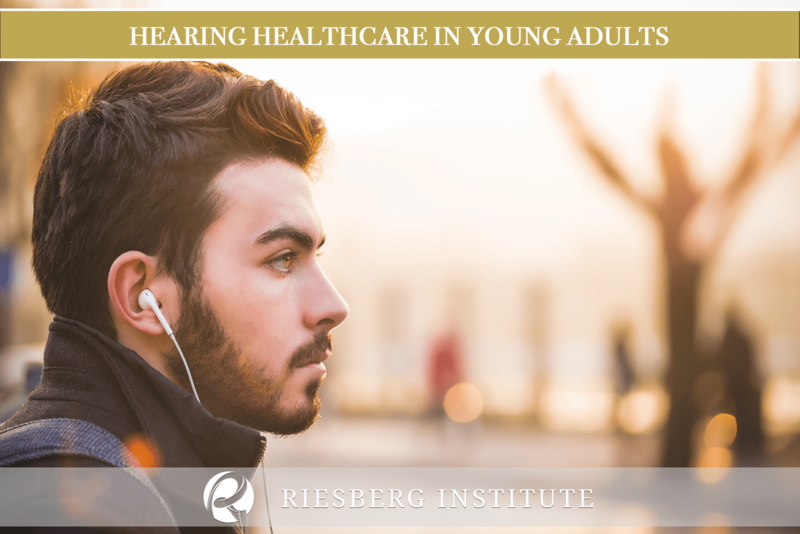 As we ask questions to further understand your medical history such as your hearing ability and current communication abilities or medical issues, we can begin your individualized and detailed assessment. As we tailor our questions and assessment to you and utilize our state of the art diagnostic equipment and latest hearing aid technology to we will able to provide you with an individualized solution. 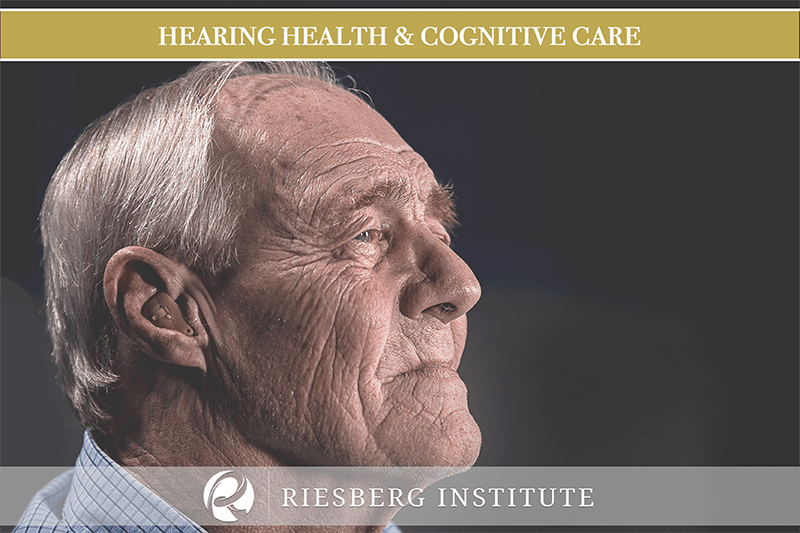 For your convenience, the Riesberg Institute often schedules same-day hearing tests and hearing aid consultations! Stop putting a strain on your brain; schedule an appointment with our audiologist today!